Students in Kimberly Jensen's Winter 2012 Gender Issues in History course at Western Oregon University conducted interviews with women office holders and former candidates for elected office in February 2012. Excerpts from these interviews with Vicki Berger, Kate Brown, Jeanne Deane, Connie Garcia, and Jackie Winters are posted here. 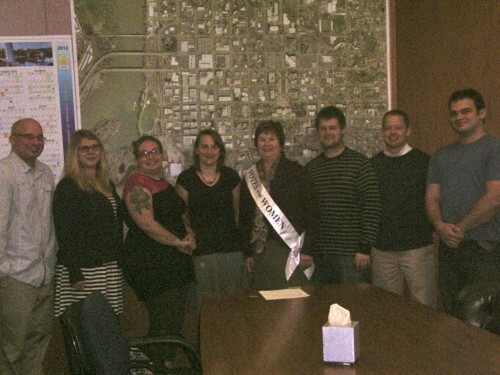 Graduate students in the Research Methods course in Fall 2012 interviewed Salem Mayor Anna Peterson in October 2012 and an edited version of that oral history interview is posted here. 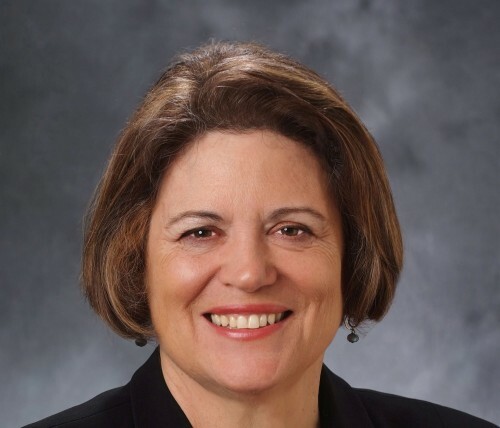 Representative Vicki Berger was elected to represent House District 20 in the Oregon House of Representatives and has been reelected to that position in subsequent elections. On Wednesday February 15, 2012 Representative Vicki Berger responded to questions regarding woman suffrage by interviewers Meagan Beisley, Christopher Freeman, and Allison Barker. Representative Berger focused on her personal experiences as an office holder, as well as the inspiration she drew from various women in her family. Coming from a long line of Salem-based Oregonians, Representative Berger offers Oregon a unique vision both as a woman and as a dedicated public servant. Jeanne Deane was the Democratic candidate for Oregon House District 20 in the 2004 election. On February 10th, 2012 Steve Baker, Jelena Boskovic, Jaden Kaufman, Colin McHill, and Josiah Liedkie had the opportunity to interview former candidate Jeanne Deane. Ms. Deane is a very influential leader. From the time she was a young woman working at the State Department in Washington D.C., she was interested in becoming actively involved in politics and making a difference in people’s lives. She later became involved with Western Oregon University students and really pushed them to do the best they could do in school. While working at the university, Ms. Deane was not ready to give up on her political work. In 2003 she decided to run for the 2004 election for Oregon State Representative as a Democrat against Republican incumbent Vicki Berger. 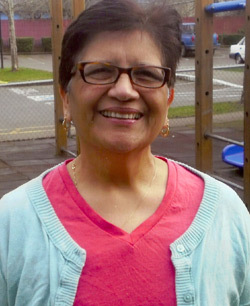 She also was one of the founders of Abby’s House Center for Women and Families on the Western Oregon University campus. Ms. Deane was actively involved in The Honor Society of Phi Kappa Phi and the annual Academic Excellence Showcase on campus. 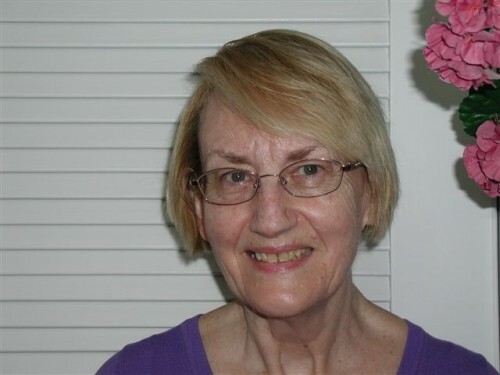 Ms. Deane was also president, vice-president, secretary-treasurer and steward of SEIU Local 503, OPEU Local 082. She did so much for our school and, county, and helped so many people in need. We were honored to be interviewing her. 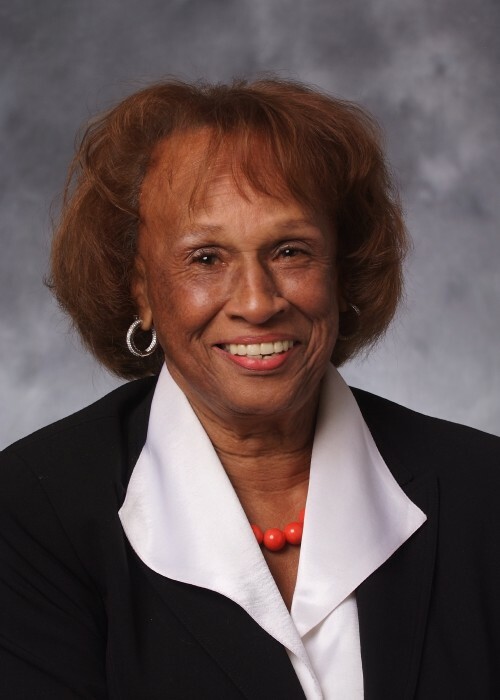 Senator Jackie Winters was elected to represent Oregon House District 31 in the Oregon House of Representatives in 1998 and reelected in 2000. 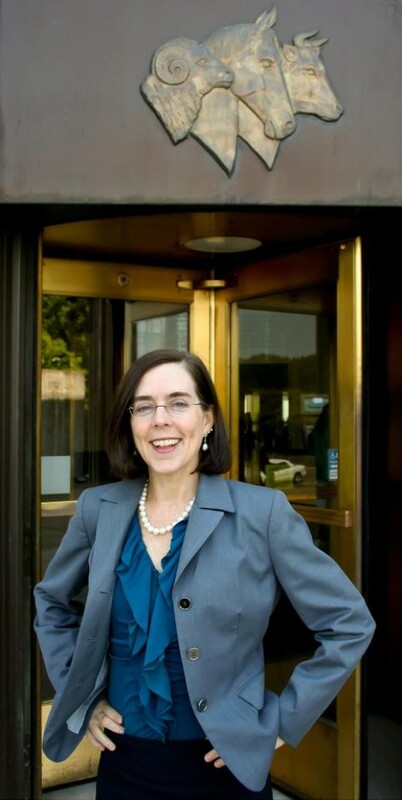 She won election to the Oregon Senate in 2002 and has been reelected to that position in subsequent elections. On February 17, 2012, Will Crook, Gabriela Cervantes, Nancy Doll and Susan Mancke, students at Western Oregon University studying Gender Issues in History, experienced the pleasure of interviewing Senator Winters in her office at the Oregon State Capitol building in Salem. The following expresses the heart of this interview in recognition of the celebration of the centennial of woman suffrage in Oregon. Oregon State Senator Jackie Winters (R), District 10, began her governmental service in 1959 at the University of Oregon Medical School in the medical records unit and later joined the staff of the Portland Model Cities Program. In 1969, she was recruited to be supervisor of the State Office of Economic Opportunity’s New Resources Program at the request of Governor Tom McCall. In 1979 she was appointed Ombudsman by Governor Victor Atiyeh. During this service, she helped create the Oregon Food Share Program, which has grown in 2012 to include a statewide system of food banks serving most of Oregon’s neediest families. She was elected to the Oregon House of Representatives in 1998 as the Representative of District 31. She was re-elected to this office in 2000. In 2002, 2006 and again in 2010, she was elected as State Senator for District 10. She and her family have lived in Salem for the past 41 years.